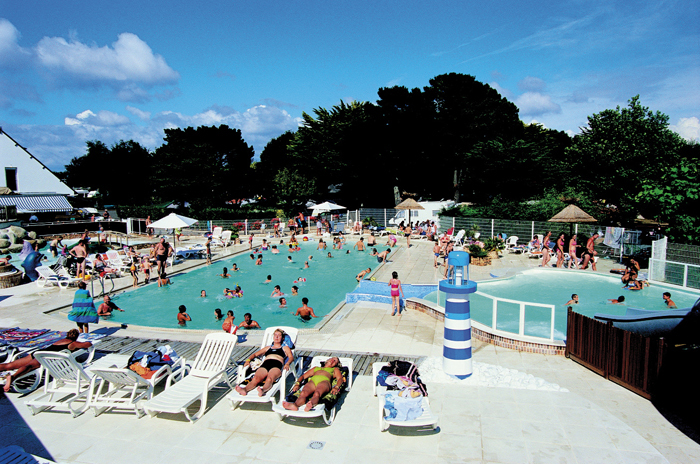 This campsite is family owned and run, and has a direct footpath to a stunning beach - the famous Raguenes Plage. A sweeping bay of glorious sand, edged with dramatic rock formations and lots of rock pools as the tide goes out. 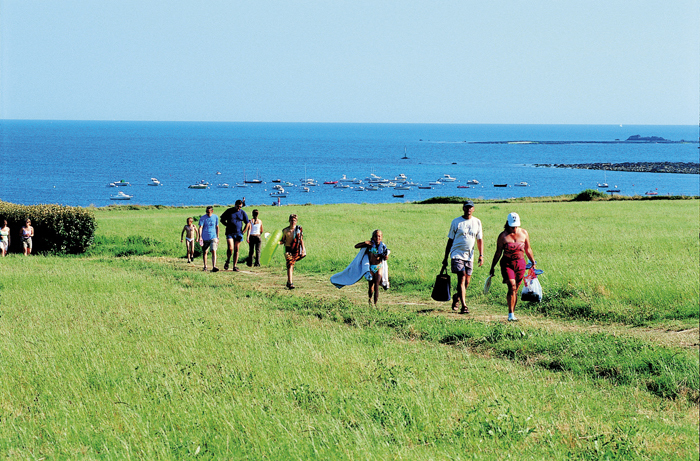 This is the countryside chosen by some of the most famous painters for its fantastic country scenery. Why not linger a while where these artists have been inspired throughout the ages and visit the Art Museum at Pont-Aven. There are tiny picturesque hamlets such as Kerascoet, the Rospico Gardens, magical riverside walks along the river Aven, gems of fishing ports and countless reminders in the countryside of the ancient history of this region. 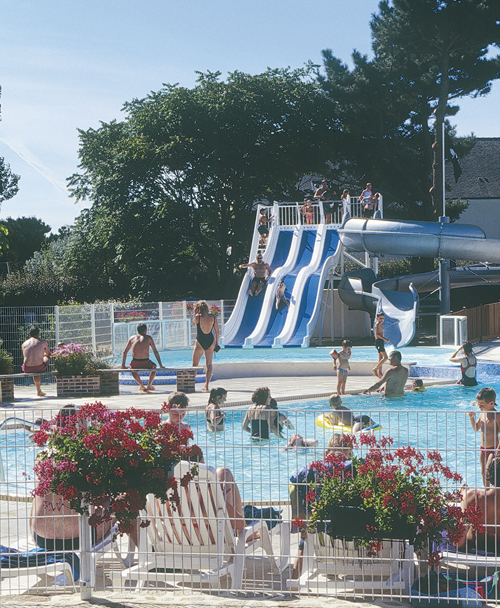 The campsite is set in mature grounds with well kept, shady emplacements.